haha. . Wallpaper and background images in the The Fairly OddParents club tagged: fairly odd parents. Only Dinkleberg would do that. 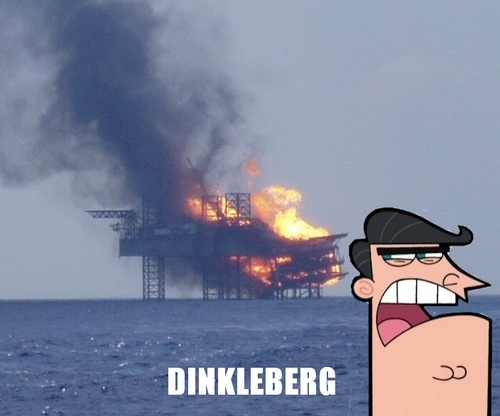 hahahaha dinkleberg u did it again!